This week has been both incredibly joyful and saddening for many of us. We started the week with Christmas Day, a merry day for most, however we sadly had to say goodbye to one of the greatest actresses of our time - Carrrie Fisher (AKA Princess Leia from Star Wars). There has also been news in the tech world, as always, from Amazon hiding information from the police to floaty speakers. Let's start with the most interesting piece of tech news shall we? This story is a very controversal one, as Amazon have refused the police access to Amazon Echo recordings to aid in a US muder case. The US police department actually issued a warrant to Amazon, telling them to hand over the recordings (plus other info), but the tech company refused twice to hand over any recordings. 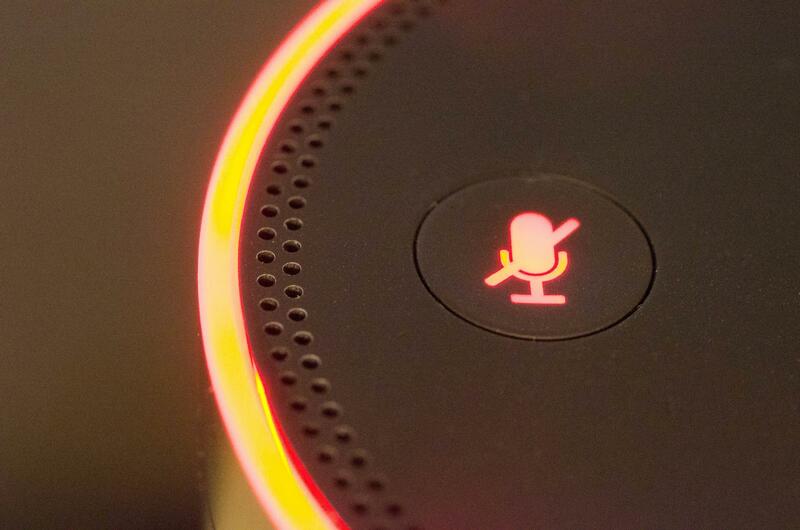 Although, for the most part, the recordings to the device only exist for a number of seconds before being deleted; Amazon's refusal to hand over the recordings have raised some questions. Many companies have a "back door", despite any claims of 100% secure information, to allow them to target their advertising and in some cases when police are involved. Amazon (and many other tech agencies such as Apple) want to protect their users, but should we allow them to retain important information when it comes to police enquiries? After what seems like a very long wait, Apple have made good on their promise to release an acedemic paper on artificial intelligence. Apple have traditionally kept their AI dealings secret, but their Director of AI - Ruslan Salakhutdinov - decided that the company needed to be more open. The paper was published on December 22nd and has the catchy title of "Learning from simulated and unsupervised images through adversarial training". The six writers of the paper explain how, put simply, AI can better interpret synthetic images than real-life images and how that can be used to improve AI as a whole. Some believe that the paper is a retaliation against Facebook's head of AI, who previously claimed that Apple's lack of openess could be hindering their hiring efforts in an AI competitive industry. We're just happy to see the paper! We can't have a T.W.I.T post without a bit of silliness, eh? 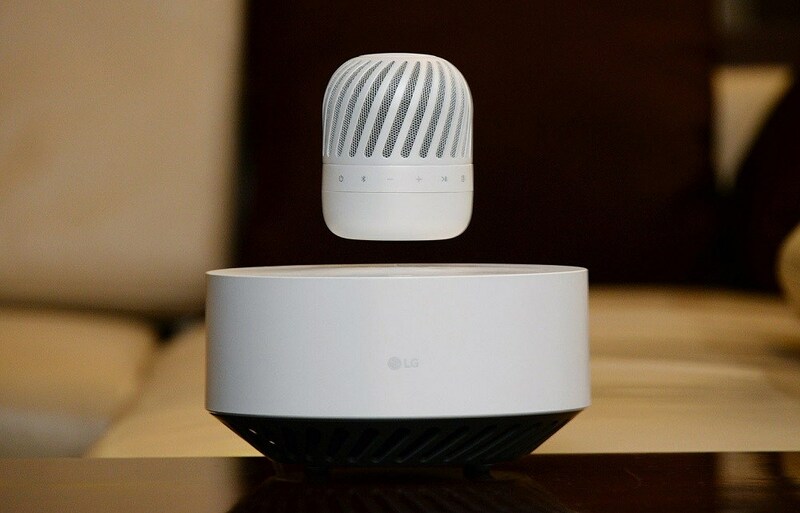 So this week's weirdness comes in the form of a new speaker by LG that floats. The idea of the PJ9 speaker is that, because it's floating, you get a better overall sound that reaches 360 degrees around a room (rather than in one direction). The speaker itself is reasonably small with a large base holding it up in the air with electromagnets and will be shown at CES 2017. It's apparently water resistant and boasts a 19 hour battery life, however if it does run out it will slowly descend back onto the base and recharge itself (clever, eh?). No price has been given out yet, but we can only imagine it will be fairly costly - despite it looking like a plug in air freshener. That's all for this week in tech, what do you all think about the news? Should Amazon be more open with data to police? Is Apple only retaliating? Are we ready for more floating speakers? Let us know what you think in the comments below! Don't have a DISQUS account? Don't worry, you can always tweet us instead @XenaceLtd or catch us on Facebook. Tune in next week for more tech related news!